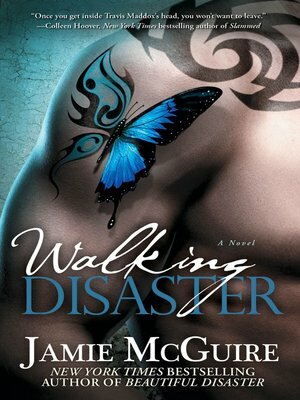 Bestseller Jamie McGuire is back, starting at the beginning of Beautiful Disaster, but this time from bad boy Travis' point of view. Set in the same time-frame as Beautiful Disaster, now we hear the story from Travis' point of view. Travis lost his mother at a very young age, but before she died she taught him two important rules... Love hard. Fight harder. Abby Abernathy is the first girl to treat him the way he feels he should be treated, with dislike and disinterest. It is her lack of interest that sparks his determination to win her round. Will the invincible Travis 'Mad Dog' Maddox be defeated by a girl?